Product prices and availability are accurate as of 2019-02-26 00:04:41 UTC and are subject to change. Any price and availability information displayed on http://www.amazon.com/ at the time of purchase will apply to the purchase of this product. 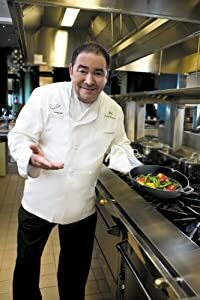 Emeril's cast iron can really take the heat! 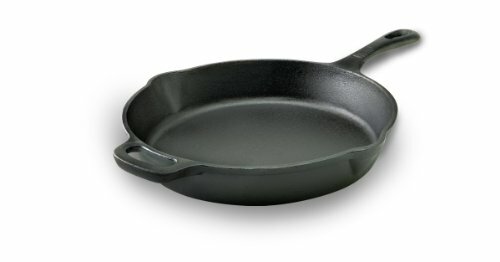 This skillet is heat safe to 600 degrees F making it compatible with the stovetop, oven, outdoor grill, or even a firepit. 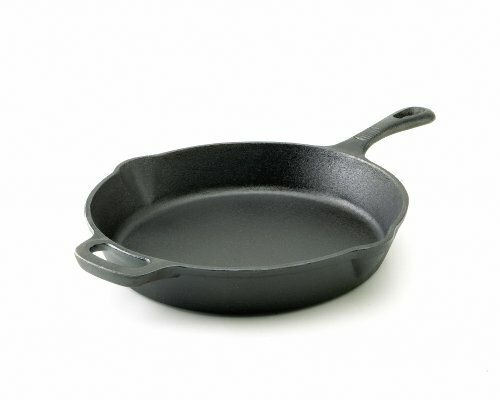 The heavy cast iron construction provides the perfect sear for steaks and chicken and just the right sizzle for your homestyle bacon and eggs. Emeril's durable, heave duty cookware is made to last a life time and backed by lifetime warranty so pans can be passed down for generations to come.